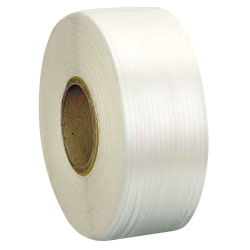 Our CWC 4 in x 6 in core machine grade polypropylene strapping is used in wide range of industries. From meat and fish packing to high speed newspaper bundling. 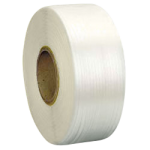 Can be used on automatic, semi-automatic and Signode strapping machines.